Science has proven that good eating habits translate to good health, and thus the phrase, ‘you are what you eat’ holds a lot of value. This is true for every facet in the human body, from the skin, bones and internal organs. Good eating habits go a long way to improve the body both physically and emotionally. The skeleton, being the main frame of the body, needs to be strong in order to withstand the stresses that come with the different lifestyles of different people. Every lifestyle requires a specific amount of nutrients, which translates to good eating habits. Bone structure is normally made up of calcium rich minerals and other important parts that form to hold the muscles in place, at the same time holding your weight against the force of gravity. Calcium is a mineral that is vital for the development of bones. It is a major component of bones in living things. 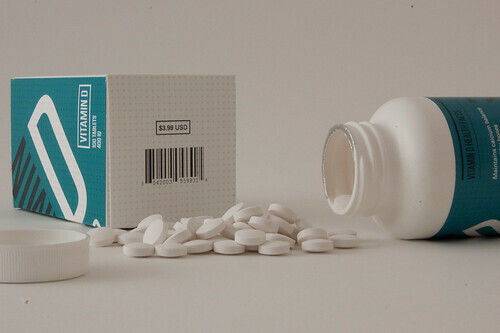 Calcium white mineral can occur in other shades depending on the mineral composition of the bone. In some cases, the bones appear brownish due to the high concentration of fluoride. For bone development, it is important to have enough calcium in your body for bone formation and strength. 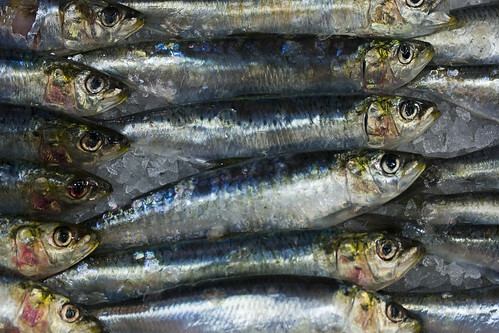 Fish such as sardines are an important source of calcium and vitamin D that are vital for the formation of bone tissue. Apart from calcium, they are rich in phosphorus, which is also an important mineral used in strengthening of bones. Fish is the main source of the oil known as Omega 3, which is important in the development of bone cartilage, and it helps to keep the balance of bone minerals and collagen between the bone and muscle tissue stable. Apart from the above making a breakfast hearty, they play a vital part in improving your bone density, composition and strength. 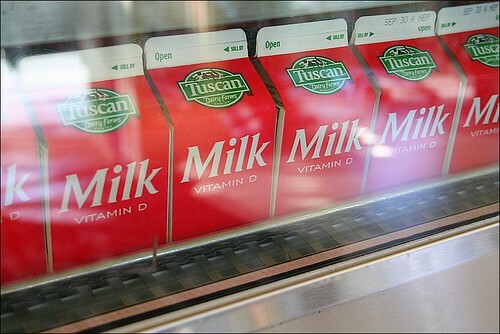 Milk is a major source of calcium, the composition of milk is dominated by calcium. Taking one glass everyday helps keep the calcium level in the body constant and helps in improving the bone density and strength. This means that fractures will be reduced and any corroded bones will be replenished. Arthritis patients are advised to include milk constantly in their diets. Cereals are rich in fiber and minerals such as calcium and phosphorous. These minerals are good for the bones and muscles. Eggs, though they predominantly provide protein in the body are also a good source of calcium and other minerals needed in making the bones strong. Kales are an important source of calcium especially for vegans. The green leaves of kales have many minerals for bone growth; however, the content of calcium in them is higher, and this makes them a vital source. Including them in your lunch or dinner improves your bone structure and density. Vitamin D is the easiest nutrient to acquire, as it is readily available from the sun. It is absorbed into the body through the skin and then to the bone. It is by far the easiest and fastest way to make your bones strong because of its fast absorption. So take that all-important sunbath, walk in the sun a few hours every day to improve your bone strength. Apart from the sun, foods such as liver and eggs increase the amount of vitamin D in your body. It is vital to eat such foods to help in develop your bone density. 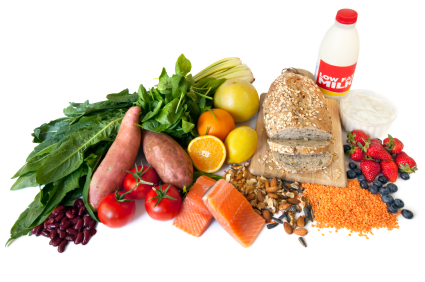 Food supplements such as Omega 3 are important sources of calcium and iron that make the bone structure strong. They help in the formation of bones and teeth. Supplements are important in that when some foods are not easily accessible or your lifestyle makes it hard to cook these foods, you can take supplement to cover that gap. Sometimes, these supplements are prescribed in hospitals. David Smith is a well known health blogger, he specialises in writing articles for problems related to hip pain and its cure. You will find a lot more about hip related issues on jointpain.md .